When you think you are entitled to compensation you have a difficult decision to make. Whether to use a claims company, a solicitor or try to do it yourself. We thought it would be useful to give you an outline of the advantages and disadvantages of all three methods, to ensure you make the most informed decision, which is best suited to your individual needs. Usually when either a claims company or solicitor takes on your case, they will charge a small (or in some cases large) fee, usually, this is a percentage of the final amount of money you are rewarded at the end of the case. This is commonly known as ‘No Win No Fee’. Pursuing a case yourself will eliminate any fees or deductions that you owe to any third parties. However, these cases are often lengthy and can be incredibly time-consuming. Especially if the company or individual you are claiming from initially denies or disputes the proceedings. In addition to this, larger organisations will delay cases brought against them by as long as possible. Meaning that cases are often delayed by months or even years. A constant burden if you are seeking compensation on behalf of yourself. In our experience, we have found that people who file cases on their own behalf, will, more often than not, be dismissed by the defendant from the start. Regardless of whether they are actually at fault or not. This is a tactic companies use to try to avoid paying any compensation out. Individuals must then specify genuine items of jurisdiction which these defendants are at fault of, in order to pursue a claim further. This, again, is incredibly complex and time-consuming. Lots of time, research and hard work will need to be put in in order to build a successful claim against organisations. If you decide to use a claims management company, they will look through any documentation you have and pursue your claim on your behalf. Utilising the same resource and channels that you would use if you were pursuing the claim yourself. The main difference here is that more time, energy and effort can be pushed towards your claim, as opposed to taking your precious free time up in dealing with these, sometimes stressful situations. Protect you from any court costs that will occur if your case is lost in court. 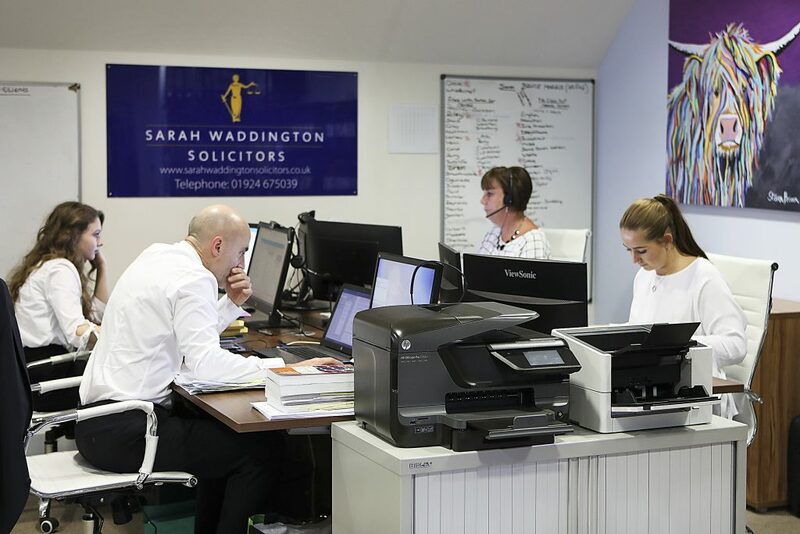 If you decide to instruct a solicitor to act on your behalf, you will have peace of mind in the knowledge that your case can be handled from start to finish, no matter which course the case takes once proceedings begin. Should your case need to go to court, you will be represented by professional, registered Solicitors with experience in dealing with claims of this variety. Should the case be lost while in court, you will not have to pay the legal expenses and court costs (which could amount to thousands). A firm of Solicitors can offer you protection against these costs, an insurance which will cover any expenses owed to the opposition. A firm of solicitors will always act in your best interests, they are governed by strict ethical practice guidelines and can be relied upon for even the most sensitive of issues. If you decide to instruct a firm of solicitors, you have what is known as ‘run-off’ cover. This covers any client for six years should the firm of solicitors close. It ensures consumers can be compensated even when a firm has stopped doing business and provides financial security for retired partners. Home » Why use a Solicitor?